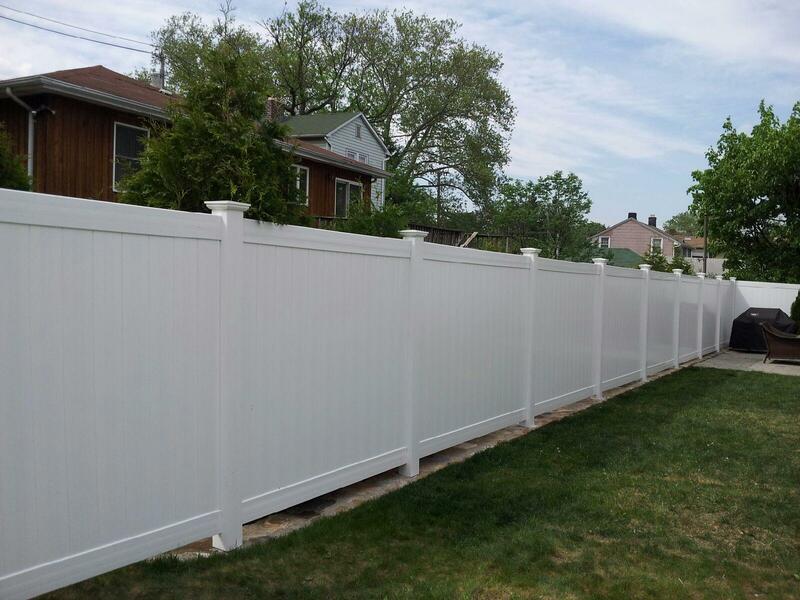 Check out the Vinyl fence We installed in Eastchester, NY. We are a Westchester based fence company and we have a proven record of accomplishment and service excellence. 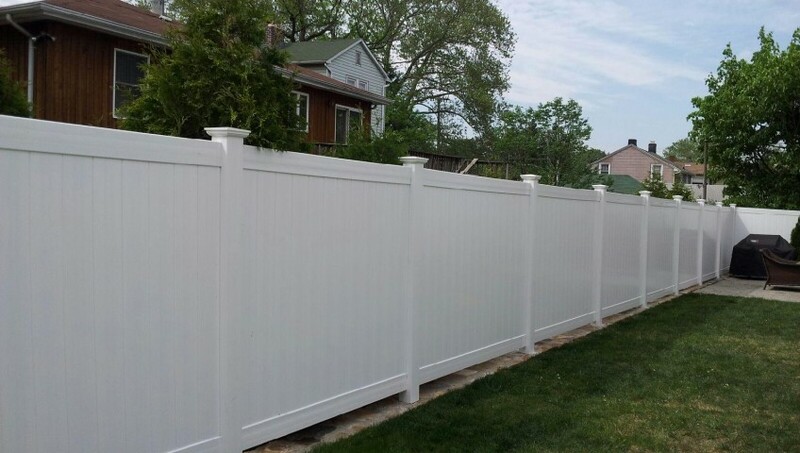 King Fence ensures that all projects are done with utmost professionalism using quality materials while offering clients the best customer experience. We are you’re Eastcehster fence company.